In the morning of Feb 26, 2018, the "Music" allided with a pier while berthing at Kronshtadt port near St. Petersburg. The bulbose bow hit the pier above the waterline, and it sustained slight, if any, damages. 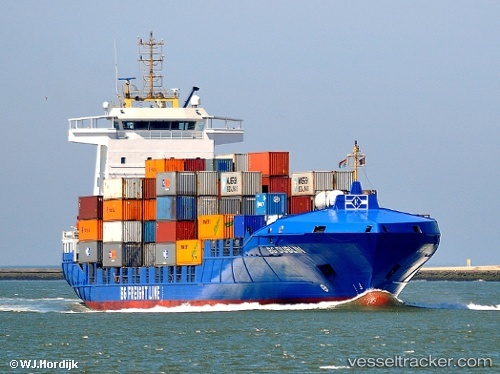 The container ship was to undergo an underwater survey to assess possible damages. The "Music" left Kronshtadt same day, bound for Klaipeda, where it berthed on Feb 28 at 4 a.m. at the container terminal.